WP Site Care provides professional WordPress support and maintenance for all WordPress website. 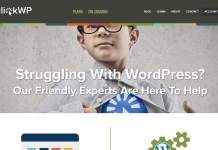 A team of WordPress experts is always busy on solving your problems/issues. It aims to provide WordPress support for all sorts of business. Besides them, other impressive features of WP Site Care are 24/7 security monitoring, Automated backups, Performance optimization etc. You work hard to keep your business moving forward and WP Site Care friendly WordPress experts make sure technology stand in your way. It has the performance of the best WordPress Hosting Companies compared. Write content, grow your business, delegate the technological work to WP Site Care. 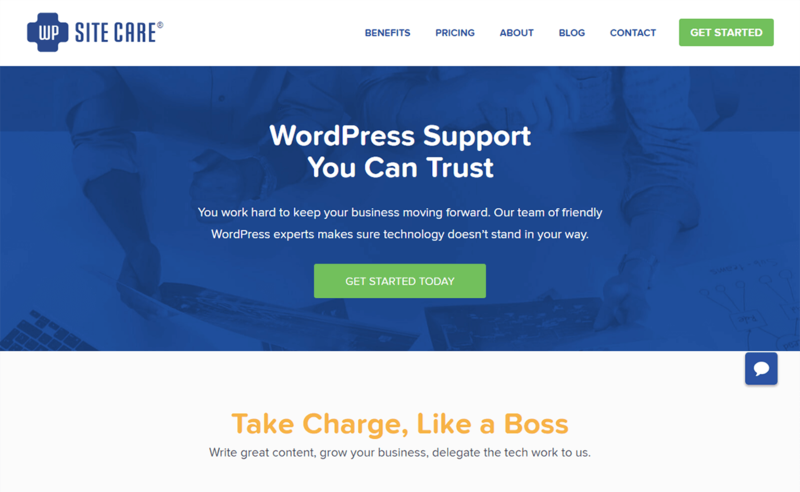 If you’re thinking of getting professional and advanced support service in your website – then WP Site Care can be one of the best options to go with. 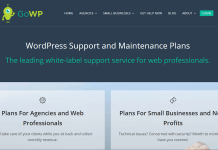 WP Site Care has two types of support services. One can choose the service as per their wish and need. Both the service seems reasonable and affordable. For more details – contact them. WP Site Care is situated in 3565 Piedmont Road, NE Building Four, Suite 360, Atlanta, GA 30305. So the time zone is Eastern Daylight Time USA (GMT-4). For further more details – contact them. See with whom WP Site Care has worked so far! Currently, there seems no active deals or coupons by WP Site Care. Find out more exciting WordPress coupons, deals and offers here! Contact WP Site Care for any WordPress Support and Maintenace Services and Facility. Hey Buddy!, I found this information for you: "WP Site Care – Professional and Advanced Support". Here is the website link: https://wpallclub.com/wordpress-supports/wp-site-care/. Thank you.